My daughters are really into unicorns. Like really into unicorns, especially my 8-year-old. It may be from her recent plowing-through of all seven Harry Potter books or our joint obsession with Parry Gripp novelty songs, but the enthusiasm is catchy. Not at all tongue-in-cheek, the song is a masterpiece of unitarian mythology and gender fluidity, worthy of serious critical explication. Don't believe me? Just a read the honors thesis a student at Baylor recently completed on it. I've been stunned for the handful of years it's been with me at Christmas at how genuinely moving it is to to hear, along with the refrain from Joy Division's "Love Will Tear Us Apart": "I'm the Christmas unicorn. 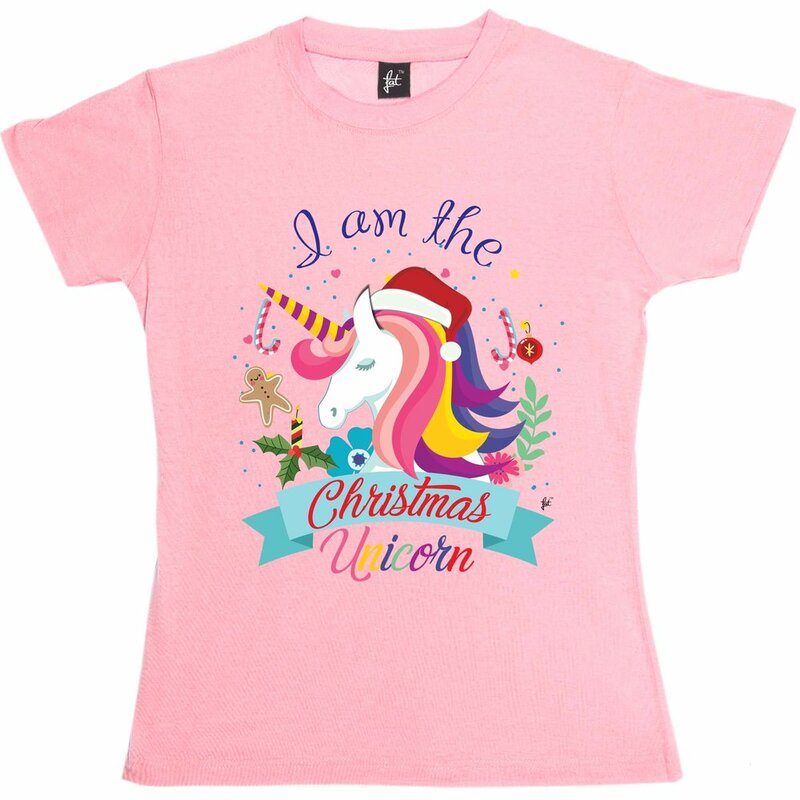 You're the Christmas unicorn. It's alright, I love you." It's alright. I love you all too.